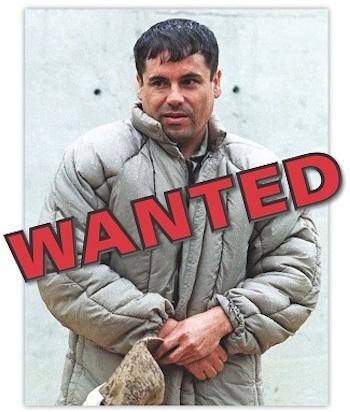 It took a while, but Mexican and U.S. authorities on Saturday, as part of a joint effort, captured Joaquin “El Chapo” Guzman, the boss of one of Mexico’s most powerful drug trafficking operations in Mexico, CNN reported. CNN reported that Mexican marines in a joint operation with the DEA captured Guzman at a hotel in the beach resort of of Mazatlán. He was with a female. CNN reported that Phil Jordan, who spent three decades with the DEA and headed the agency’s El Paso Intelligence Center, said the arrest represents a huge blow to the world’s most powerful drug boss. He had escaped from a Mexican prison in 2001. Posted: 2/22/14 at 1:06 PM under News Story.